The Chairman of the Ghana League Clubs Association [GHALCA], KudjoE Fianoo has confirmed that tomorrow [February 28th] will be his last day in office as Ashanti Gold CEO. The seasoned football administrator reign as the Chief Executive Officer of the Obuasi giants has come to an end after 13 years as new investors have taken over the club. 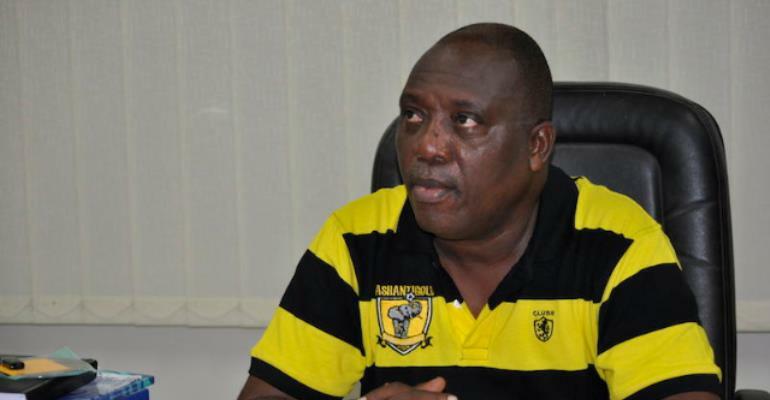 “Tomorrow [February 28th] will be my last day as Ashanti Gold CEO,” Fianoo told Asempa FM. “I have done what I have to do as CEO of the club and I’m leaving the club on a good note. There is no bad blood between myself and the club.